We are an events management and audio visual company with a social enterprise approach to how we do business. As our client, you can nominate a charity to benefit from our charity profit share - you get great service from us while helping your favourite charity too. 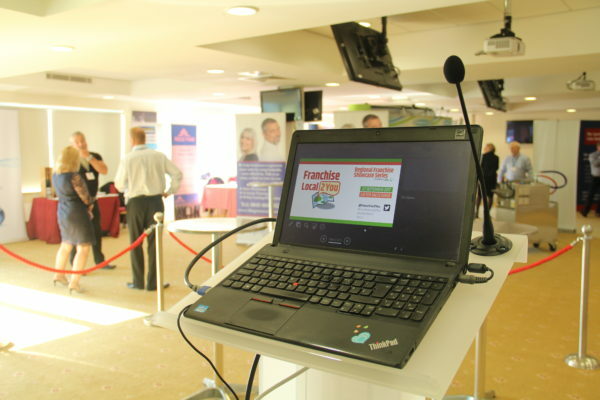 Based in the South West, our team work with conference and event organisations throughout the UK. We can set up sound systems with speakers and microphones including headset mics, lapel mics and handheld radio mics. 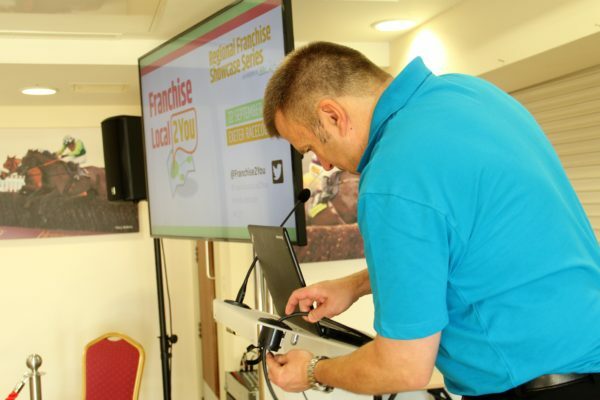 To ensure all your conference delegates can clearly see presentations and hear your speakers, we will ensure the correct size projection or LED screens and use the most appropriate sound systems for your space. For outdoor events, staging, lighting, LED screens and stage covers can all help make your function the success you want it to be. Of course, we’ll be there if you need our help at any time. We are an events management and audio visual company with a social enterprise approach to how we do business. As our client, you can nominate a charity to benefit from our profit share - so you get great service from us while helping your favourite charity too. With over 20 years’ experience working in the industry, we are experts at assessing what corporate events audiovisuals and event management you will need to give you the best outcomes. From simple equipment hire, media production, stage sets and branding through to full event management with our partner company Westcountry Services, Waggle Events can support you with the planning and 'on the day' production of your event. We will take the time to understand your requirements. 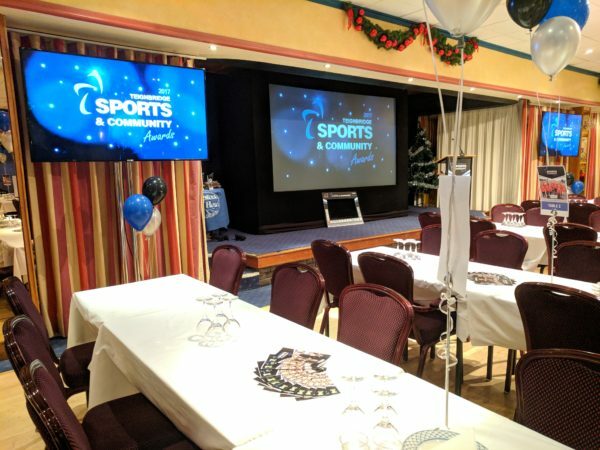 Our helpful team will provide you with a detailed description and costings proposal for your event ensuring we have all the technical elements that are important to you, covered. We know that details can change so we will work with you to anticipate and accommodate the equipment and resource you might need and of course, we'll be close at hand if you need us. It couldn't be easier to work with us.